So nice we say it twice! Show your love for Dallas, Texas in this super soft dual blend tee! 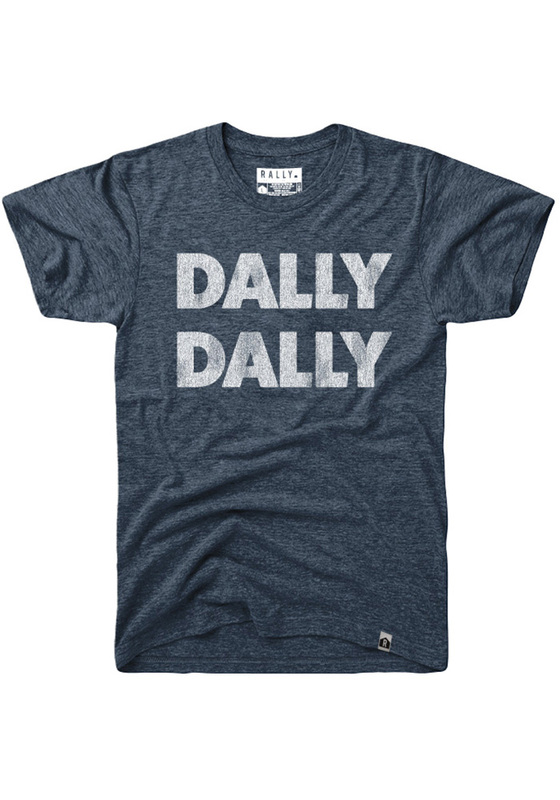 This unisex t-shirt features a custom Rally House design of "Dally Dally" screen printed on the center chest. Let everyone know how much you love Dallas in this tee!